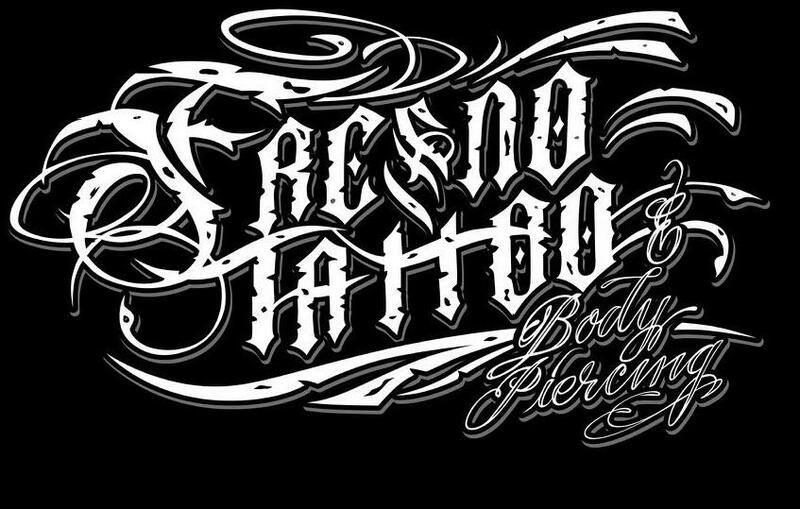 Fresno Tattoo and Body Piercing is an award winning art studio located in central Fresno. Our knowledgeable licensed and certified staff provides a welcoming and sterile environment for your artwork and piercing needs. 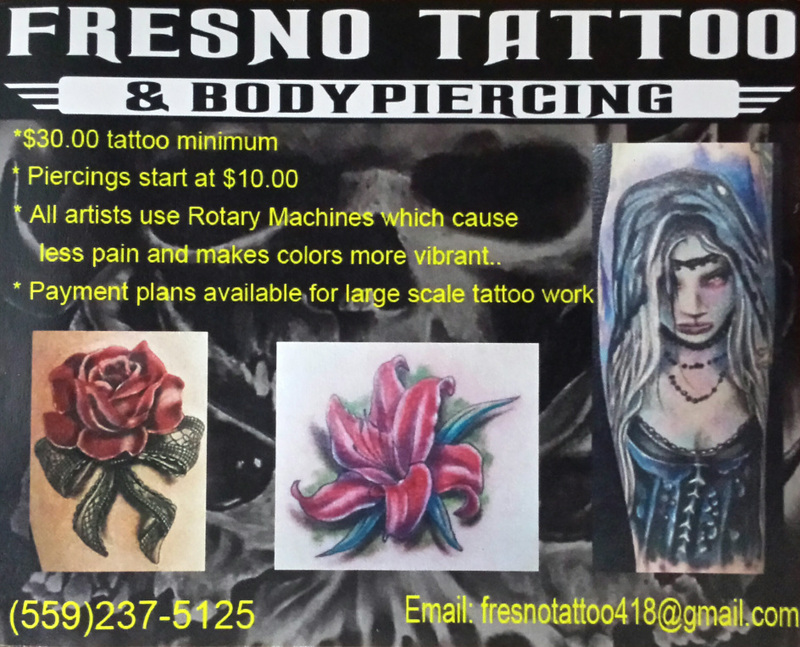 We are located at 418 N Blackstone Ave Fresno, CA 93701, just south of Belmont Ave.